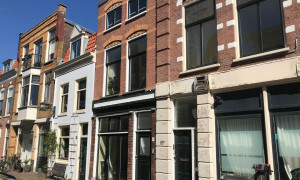 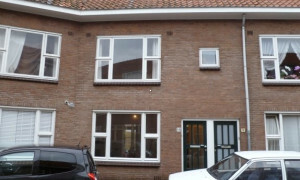 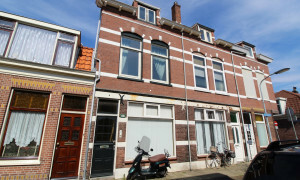 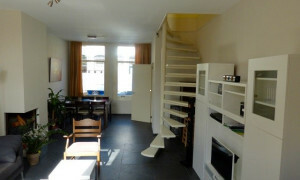 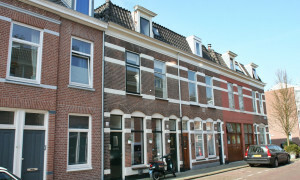 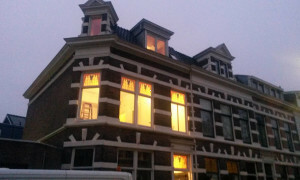 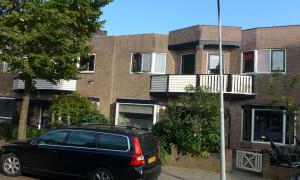 Lovely upholstered House for rent in Haarlem with 2 bedrooms and situated in the Westoever Noord Buitenspaarne district. 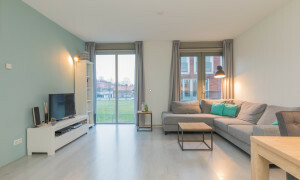 Beautiful upholstered Apartment with balcony for rent in Haarlem with 1 bedroom and situated in the Haarlemmerhoutkwartier district. 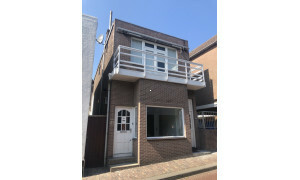 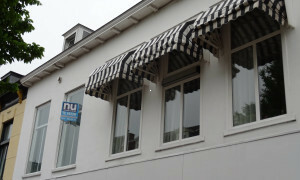 Nice upholstered House for rent in Zandvoort with 1 bedroom and situated in the Zandvoort district. 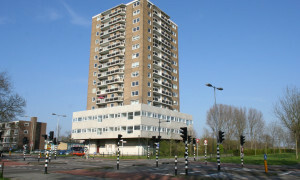 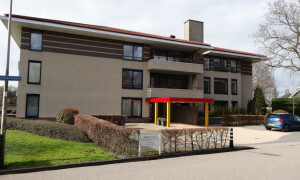 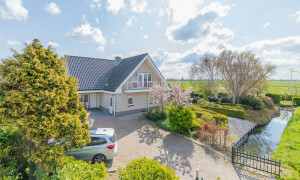 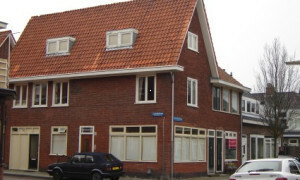 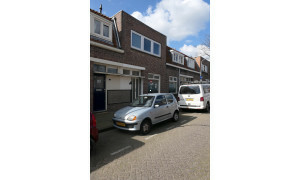 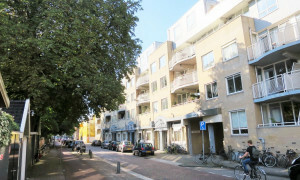 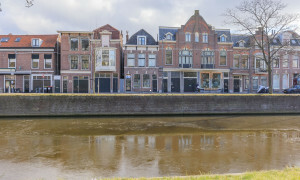 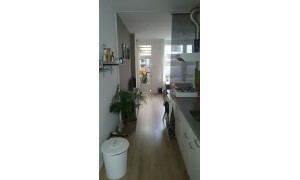 Offered for rent by: Amstel Makelaardij o.g. 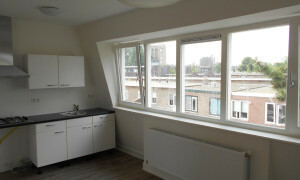 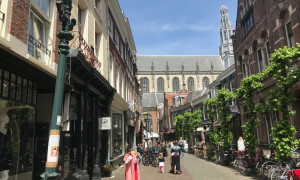 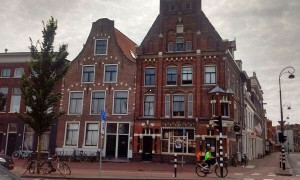 Lovely upholstered Apartment for rent in Haarlem with 3 bedrooms and situated in the Oude stad district. 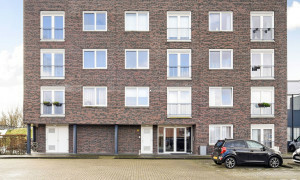 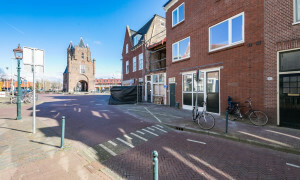 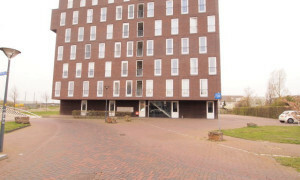 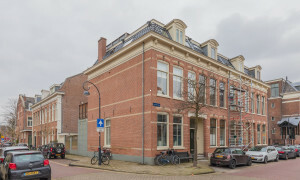 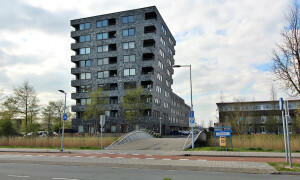 Nice upholstered Apartment for rent in Haarlem with 1 bedroom and situated in the Westoever Noord Buitenspaarne district.